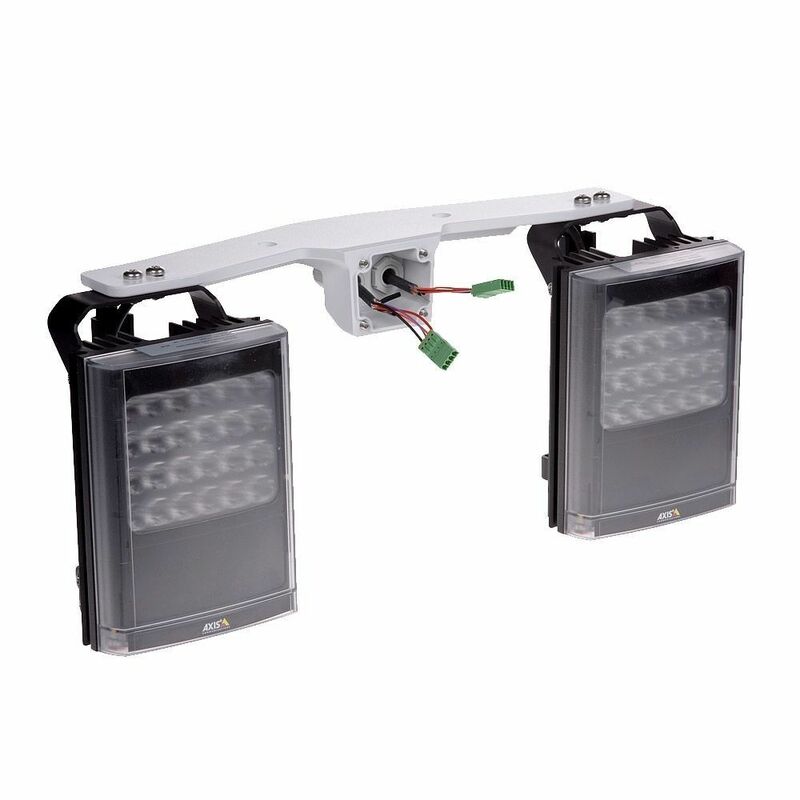 850nm IR LED illuminator kit compatible with AXIS T99A Positioning Units for visual cameras. 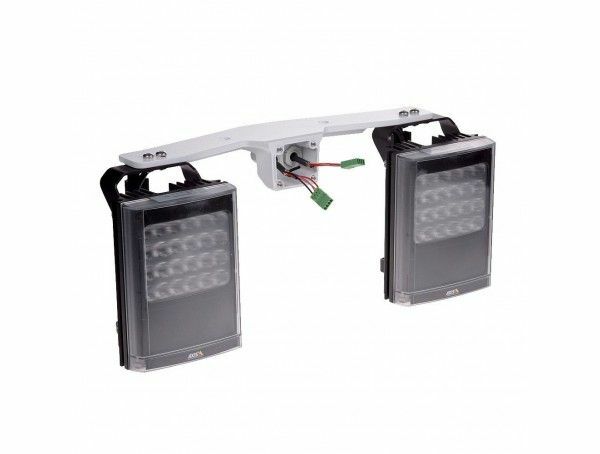 Kit includes one pair of IR illuminators, one metal mounting bracket, and three different diverging lenses. Note: this is the same illuminator kit as used in AXIS Q8685-LE PTZ Network Camera.